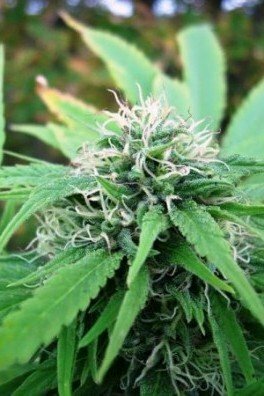 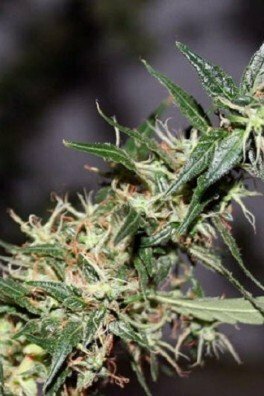 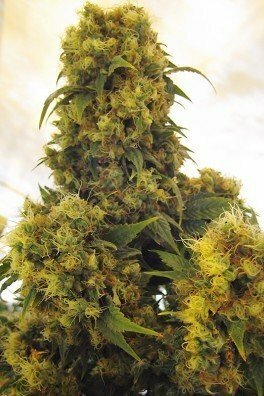 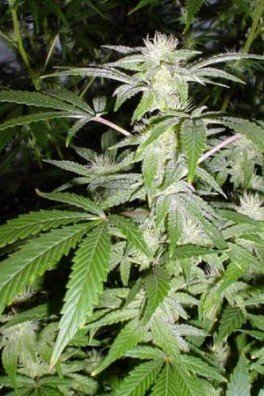 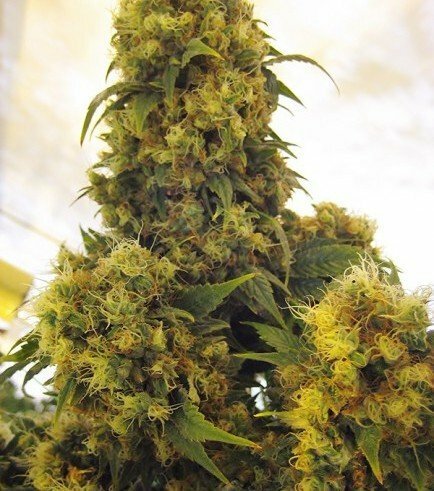 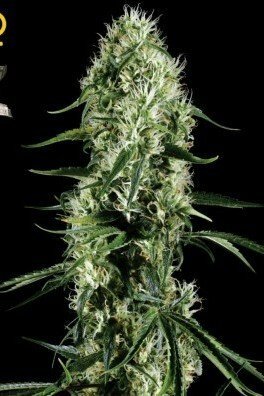 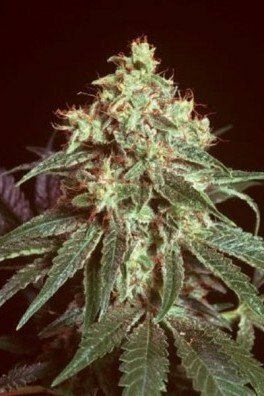 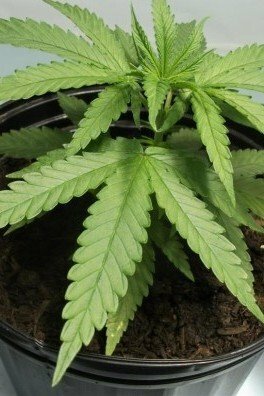 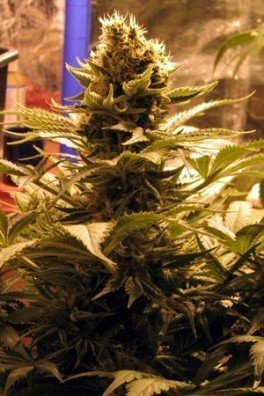 Critical Skunk is a great alternative if you want a strain that leans a little bit more to the Skunk side in direct comparison to Critical Mass. 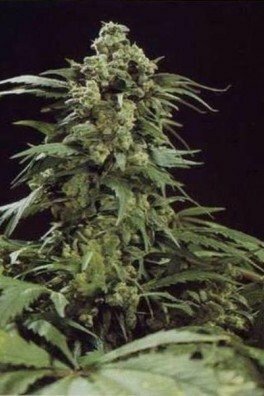 The genetic background is 75% Skunk and 25% Afghani. 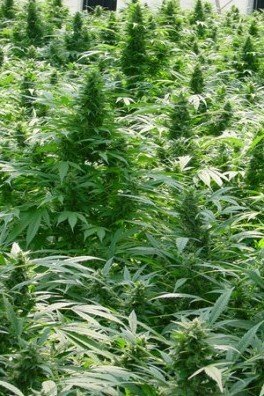 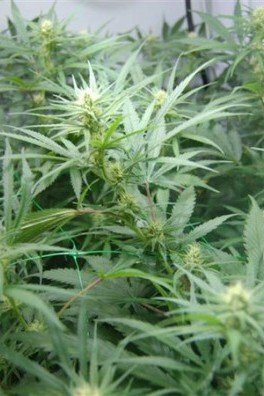 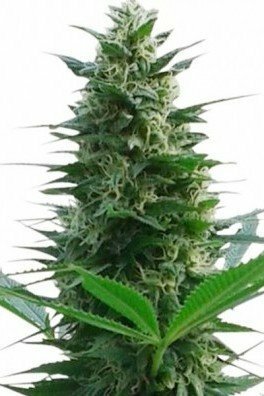 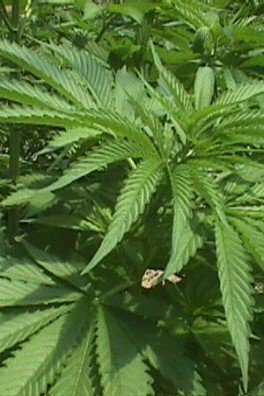 The high yields of up to 650-800g/m² are being produced in a flowering time of 6-8 weeks. 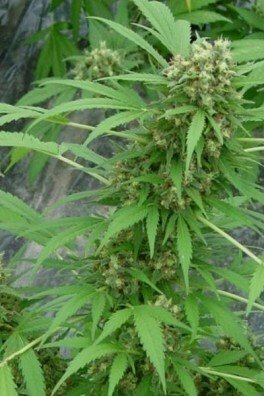 It’s best to select a mother with the desired characteristics to achieve extreme yields like this.